The Construction Skills Certificate Scheme (CSCS Card) is your passport to work in the construction industry. A CSCS Card is required for working in construction and many other industries also recognise it as a pre-entry requirement to work. To get your CSCS Card, you must take and pass an online test at a Pearson Vue test centre. To be able to take the test, you must have also passed the qualification ‘Working Safely in a Construction Environment’. You must be at least 19 years of age or older in order to qualify. You must be currently receiving unemployment benefit. 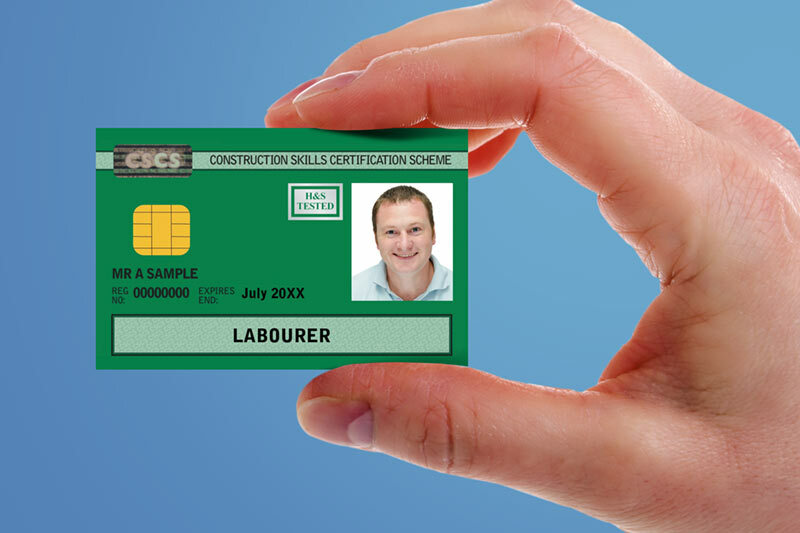 Want to know more about the CSCS Card?